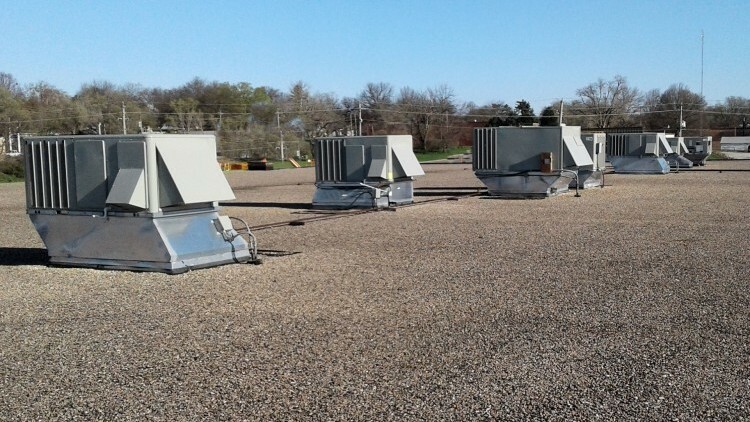 ACI Mechanical/Comfort Systems USA Midwest, is an expert in servicing equipment from all major HVAC manufacturers. 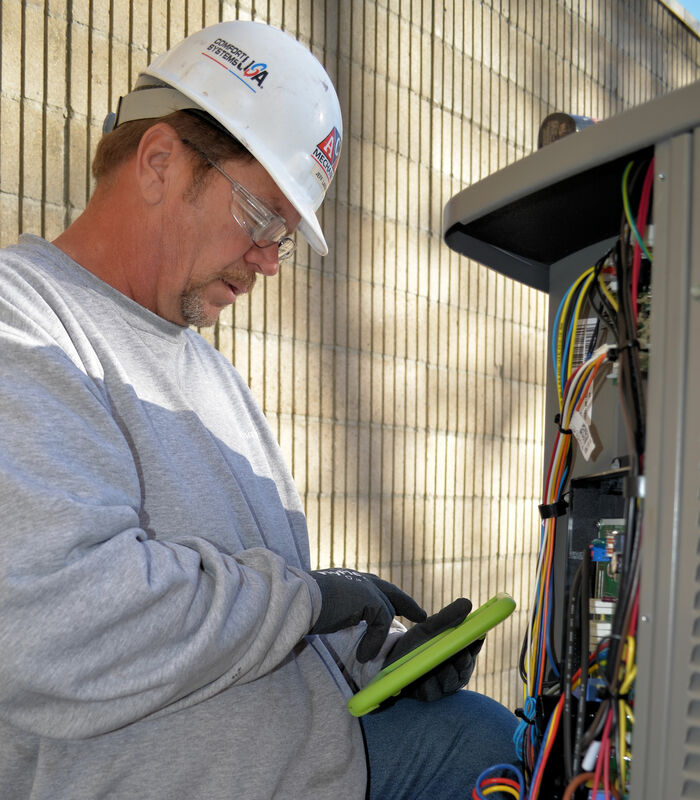 With HVAC equipment consuming an average of 50 percent of your building utilities, our service is very important to your bottom line. Our technicians are not only professional and highly skilled; they are also on call 24/7/365. No matter what time, your call will be anwered by a knowlegable employee, not a recording. If you need to supplement your staff with specific expertise, we also provide on-site technicians for your HVAC systems to let your staff focus on your core business. We provide our employees with ongoing education on the equipment and controls of all major manufacturers so your system will operate at maximum efficiency. We also partner with companies like Trane, Carrier, York, Daikin, Lennox and many others, to provide factory-certified technicians. Our technicians are also trained to work on specialized equipment such as Liebert, Uniflair and various others.